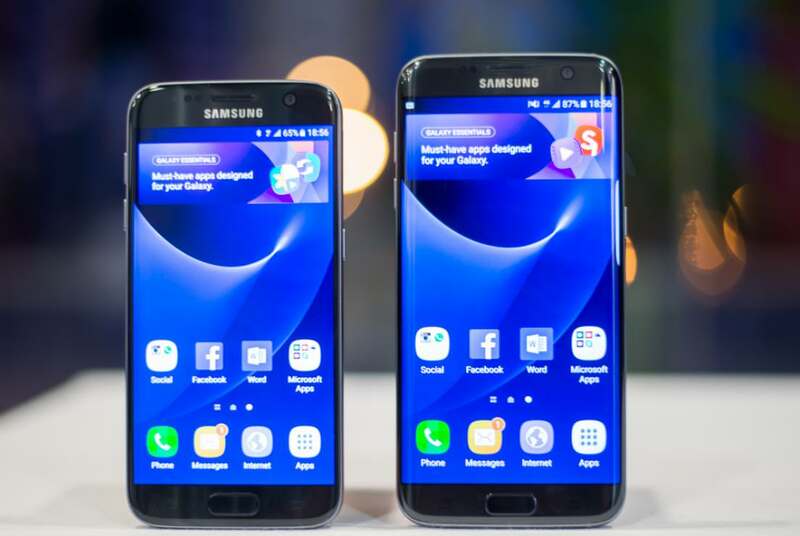 The December patch had been making rounds on a lot of Samsung handsets recently and the latest names are that of the Galaxy S7 and S7 Edge. In the US, only Verizon has managed to roll the update out yet, but more carriers should soon follow, so if you own any of the two devices on Sprint or T-Mobile, you are up next! Outside America, Germany is so far the only known country to get the December update for the unlocked version from Samsung. However, given the nature of these updates, I wouldn't be surprised if it has already started making rounds in a few other European countries as well. Do let us know in the comments if we are missing anything. The version released for the carrier-locked S7 by Verizon in US has the build version G930VVRU4BQK4, while the S7 Edge has received G935VVRU4BQK4, if you are wondering. On the other hand, the unlocked variant of the S7 in Germany has been updated with firmware version G930FXXS1DQL1 and the S7 Edge with G935FXXS1DQL1. Head over to our firmware section to find all the latest available updates for your Samsung smartphones and tablets.